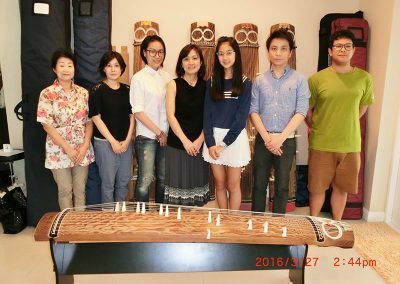 As an official senior instructor at Sawai Koto School in Japan, Noriko has been instructing koto for more than 20 years in various countries. 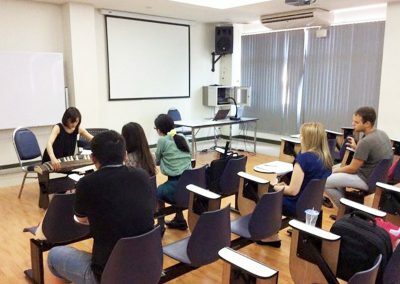 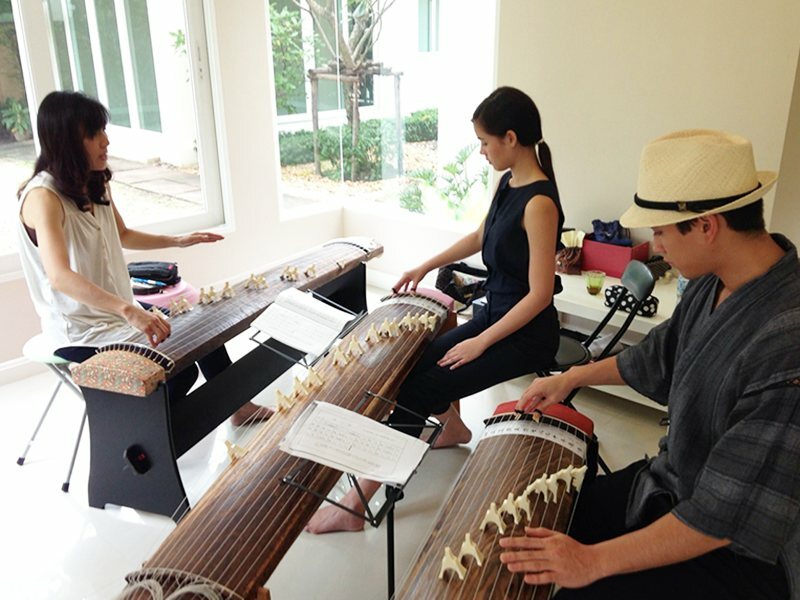 Noriko also provides private koto lessons in Bangkok. 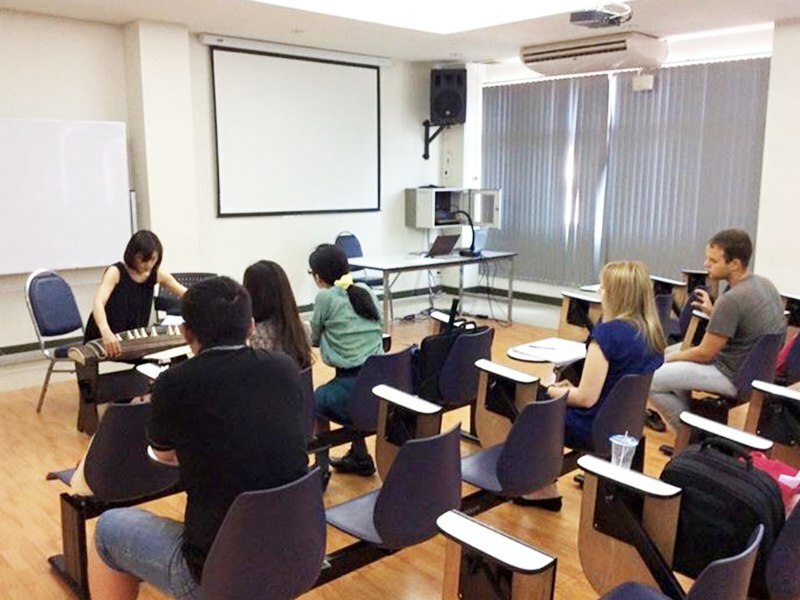 She is very talented to instruct from the very beginner to upper level students. 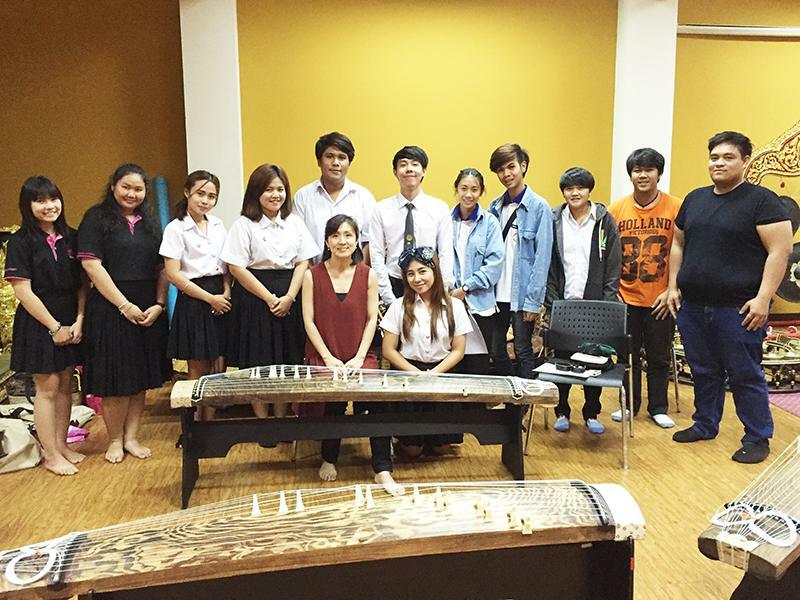 She enjoys teaching and most happy when she sees her students make a progress in playing koto. 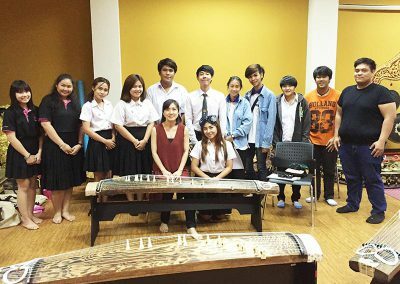 She organizes a student concert for her students once a year. Noriko teaches not only the methods of playing koto but also its history. 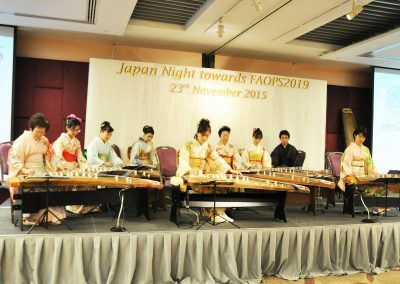 She also demonstrates koto performance in front of the students. Please feel free to ask anything about koto lecture and lesson.